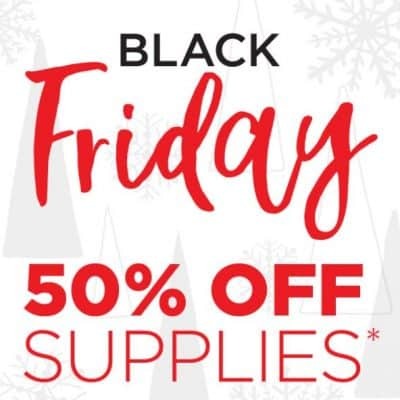 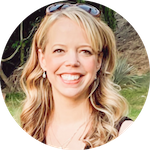 Cricut Black Friday Deals: Save 50% off Supplies, Great Deals on Machines and More! 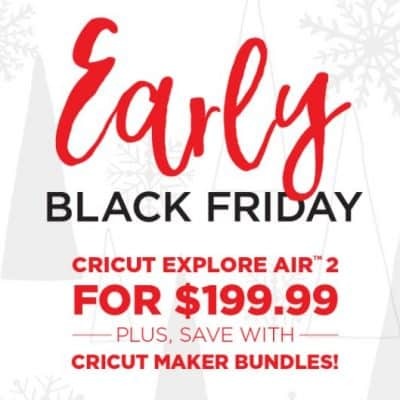 Early Black Friday at Cricut.com: Cricut Machines Starting at $134.99, 50% off Supplies and More! 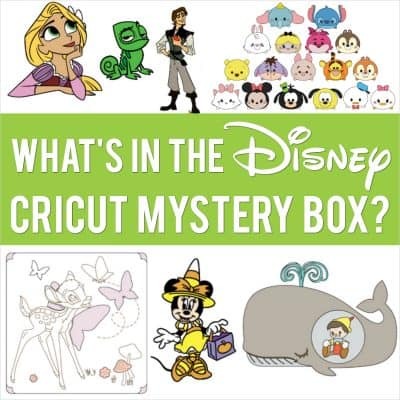 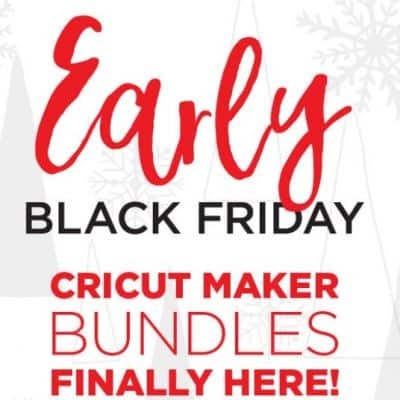 Early Black Friday at Cricut.com: Cricut Maker Bundle up to $110 off, 40% off Supplies and More!